As per the CBC, Nova Scotians looking for a new TV, printer or notebook or computer will have to pay more for these items this year. 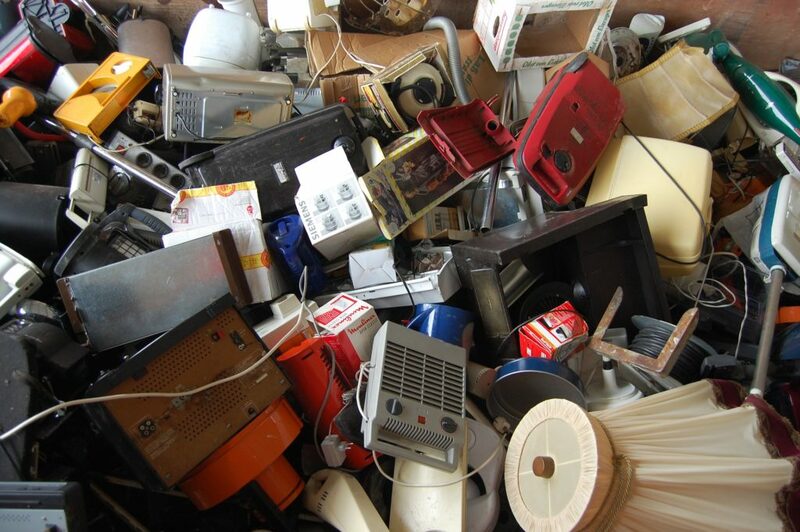 The built in cost to recycle those items when they are no longer needed is increasing. The EPRA dictates a fee that is built into all consumers electronics, which assists with the costs for recycling these items whether people dispose of them properly or not. The EPRA is an industry-led, not-for-profit organization that operates regulated recycling programs across Canada. They ensure that end-of-life electronics are handled in a safe, secure and environmentally-sound manner. Their programs keep 100,000 metric tonnes of old electronics out of landfills each year. According to the organization’s executive director, Gerard MacLellan, June’s increase was the first since the association started in 2008. Fees are typically reviewed every year, and in 2015, the association lowered the cost for the consumer. Fee increases will vary depending on what you buy and aren’t tied to the cost of the device. For example, a pair of $1.25 headphones or $500 headphones have the same 75-cent fee, up from 40 cents. The environmental fee for a desktop computer rose to $4.50 from $2.25. A portable computer rose to $2.50 from $1.20. A 46″ TV rose to $40 from $35. A printer rose to $4.80 from $4. The EPRA maintains that it is not their responsibility to inform consumers of these fees and potential increases associated with them. That’s up to retailers. Since Nova Scotia’s inception of the program 9 years ago, about 40,000 metric tonnes of e-waste have been kept out of landfills in the province. In March of this year, New Brunswick was the most recent provincial addition to the EPRA’s profile as the 10th province to adopt the end-of-life electronics recycling program, and is expected to divert roughly 3,500 tonnes annually.